I'm not a Computer Graphics fan, but I've spent my the last year working on Report Engine, and User Interfaces... drawLine, drawRect.. setLocation... (I don't know.. I'm a malloc/memset boy). 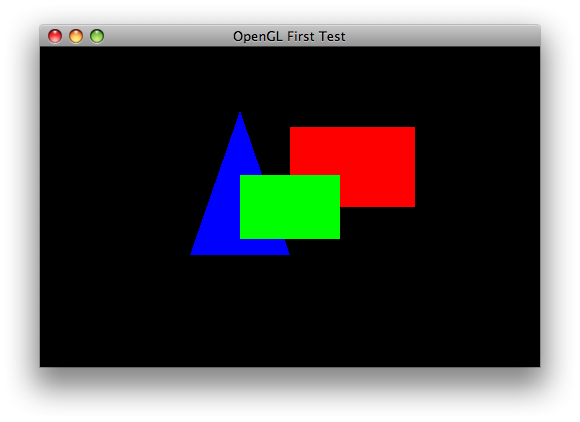 I've used NSOpenGLView to display the GL, so the drawing code is inside a drawRect method.